George had first his taste of motorsport at just nine years old, when he started motorcycle racing. After competing in various on and off-road championships, he progressed to four wheels in 2007 in the Ginetta Championship. Just a year later, he took sixth place. Success at adult level quickly followed. In 2010 – the year of his 19th birthday – George claimed 3rd position in the Porsche Carrera Cup Pro-am 2 championship, securing numerous podiums and taking four race victories. In 2011, he competed in the Pro-am 1 class all-new 2011 Porsche Carrera GT3 Cup Car, securing 5th position with 7 podiums. 2012 saw George contest selected races in two championships either side of the Atlantic. 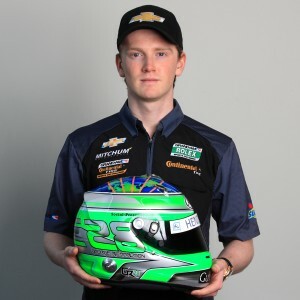 In the UK, he raced in the Porsche Carrera Cup GB in Pro-Am 1 for Parr Motorsport, and in the US, he drove a Camaro GSR in the Continental Tyre Championship for GM-supported Mitchum Motorsports, notably becoming the youngest British driver ever to podium at the Indianapolis Brickyard. 2013 was a year of preparation, which included over 150 hours of simulator time, track days and test days plus continued work with a leading sports psychologist and with driver coaches. This hard work was rewarded by a contract with JMW motorsport to race their Ferrarri 458 in the 2014 European Le Mans series (ELMS). 2014. 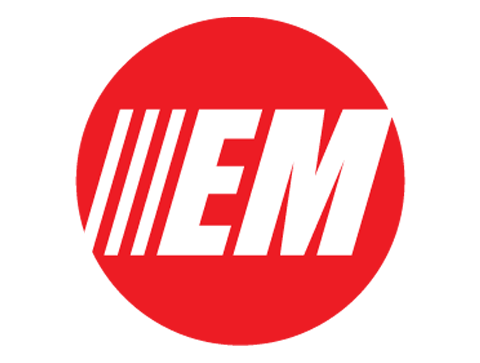 George finished 3rd in the European Le Mans series LMGTE Teams Championship, finishing on the podium 4 times out of 5 races. George compeated in the Nurburgring 24 Hours, VLN and GT Cup UK both for Porsche teams. He also completed a test for Mclaren GT and Bhai Tech Mclaren. 2015 saw George return to JMW for another year of ELMS in the teams Ferrari 458 GT2. 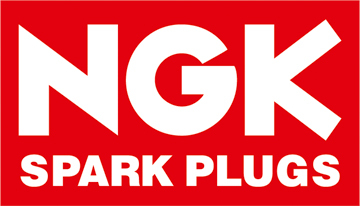 In addition, George signed a new contract for the VLN championship in Germany to contest the championship in a Ferrari 458 SP8 with the newly formed NGK Spark Plugs RaciNGKTeam. Highlights: P2 Silverstone European Le Mans Series and VLN10 Class Pole and Win to finish the season. 2016. George runs full VLN Program including the 24 Hours of the Nurburgring in the Works Supported Walkenhorst BMW team running with PlayStation as title sponsor. In addition, contested various sports car racing outside his main program such as GT Asia with GruppeM Motorsport Porsche, Qualified Pole in the Cup1 class at Dubai 24 Hours and won the 2016 NGK Masters NGK Drivers title which was his first taste of Rally Cross. In 2017 George contested the Lamborghini Middle East Championship and came second in the cup 1 class at the Dubai 24 Hours. George plans on announcing his 2018 calendar very soon, he looks to re-sign his two full time programs and will look to add as many races as possible to his 2018 effort. Any opportunities are very welcome. Away from racing George is a keen cyclist. Follow Georges progress on Twitter and Facebook. Racing heroes Nick Tandy, Felipe Massa, Timo Scheider, Marc Marquez.